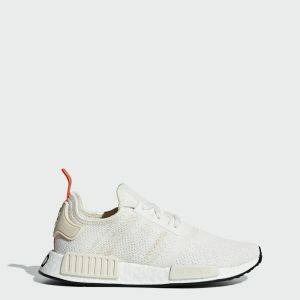 Checkout these , adidas NMD_R1 Shoes Women’s for $64.99 !!! reg price $130 !!! 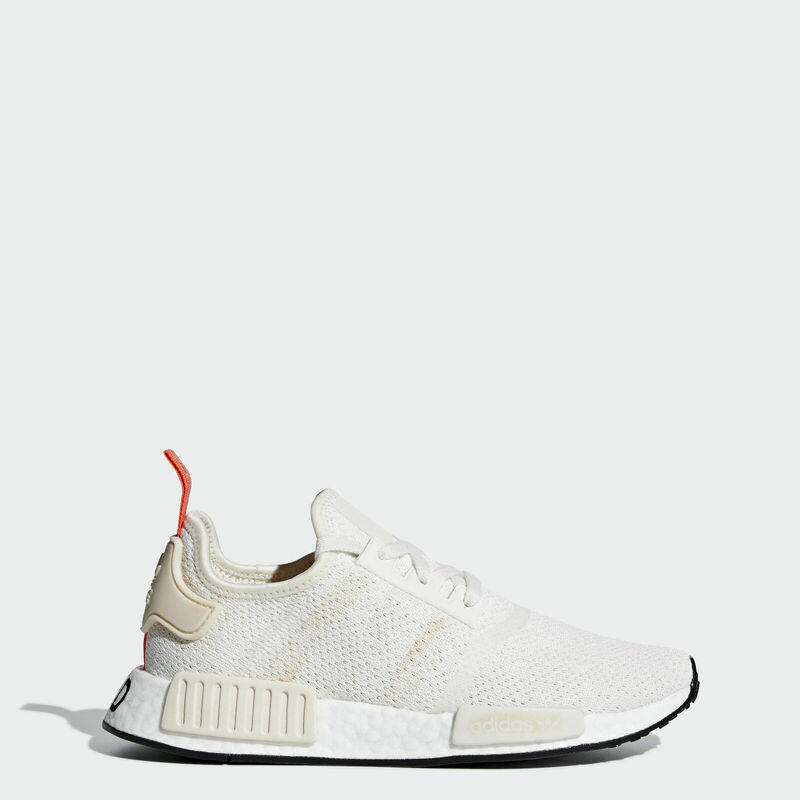 Contemporary and simple, the NMD_R1 subtly blends heritage style with innovative design. These shoes have a soft knit upper and a textile lining. The midsole has energy-returning cushioning and features EVA plugs for a distinctive look. NEW Kate Spade Newbury Lane Haven Lane Wellesley Stacy Clutch Wallet , for $51.99 shipped !!! Premium Inground Above Ground Pool Cleaning Vacuum Maintenance for $34.99 + FREE shipping !!! reg price $80!! Caravan Canopy Domain 10 x 20 Foot Straight Leg Instant Canopy Tent Set, White for $79.99 !! !